Engelhardt's most popular school instrument. Most popular school instrument (Model 110). Close grained spruce top, curly maple back, it has a rich brown finish with rosewood fittings. A beautiful instrument with fine tone and durability. Available for 4/4, 3/4, 1/2 sizes.Outfit includes Fiberglass bow with horsehair hair and vinyl bag. Made in the USA. 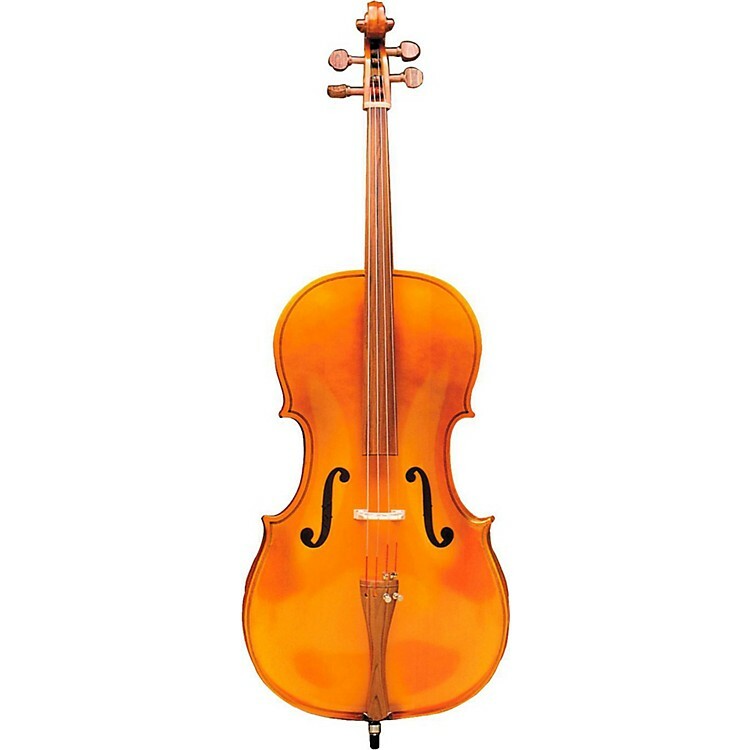 A beautiful instrument with fine tone, great durability, and low price.